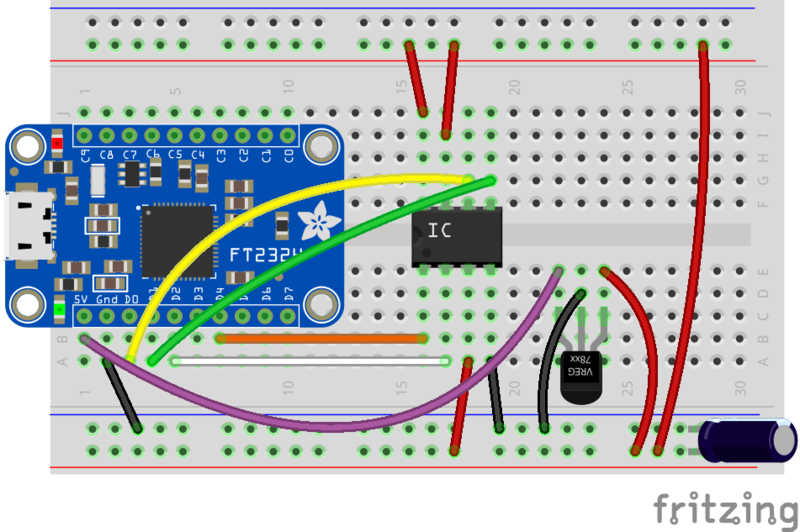 NEW GUIDE: Programming SPI flash with an FT232H breakout #AdafruitLearningSystem « Adafruit Industries – Makers, hackers, artists, designers and engineers! they’re a dime a dozen. Lets use them! In your journey hacking, modding and making electronics you will bump into many a FLASH chip. Often times these store program memory, settings, data files etc. Some microcontrollers have built-in flash, but an external flash chip allows for field-updating. Also, fitting a large Flash chip inside a micro or FPGA can increase cost a lot, where-as having it be external lets the customer pick exactly the right size they need. They can range from 256 bytes up to 16 MBytes or even more!